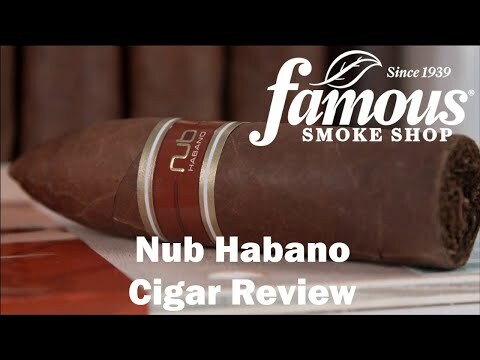 nub Habano cigars are unlike anything you've smoked before. Manufactured by the Oliva Cigar Co., the concept is a cigar which, instead of just having a "sweet spot," is in its entirety a "sweet spot." nub delivers, too; with their large ring gauges and short lengths, routinely smoking for over an hour! The nub Habano is a rich, flavorful Nicaraguan puro surrounded by a lush, oily Habano wrapper. Expect a robust, full-bodied smoke loaded with complexity. A must-try!